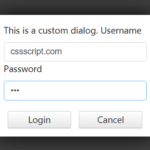 Import the z-modal.min.css stylesheet into the head section of the web page. 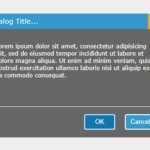 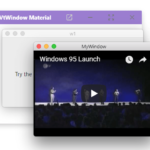 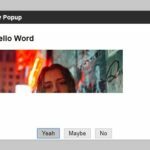 Display a modal window with default modal title and content. 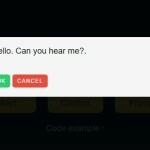 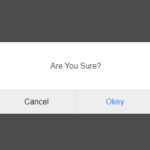 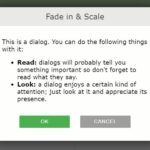 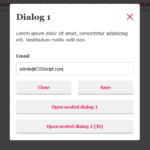 Create a confirm dialog with custom action buttons.